Interview on KNPR about Gambling on a Dream. In early August, I was a guest on Casey Morrell's KNPR show. 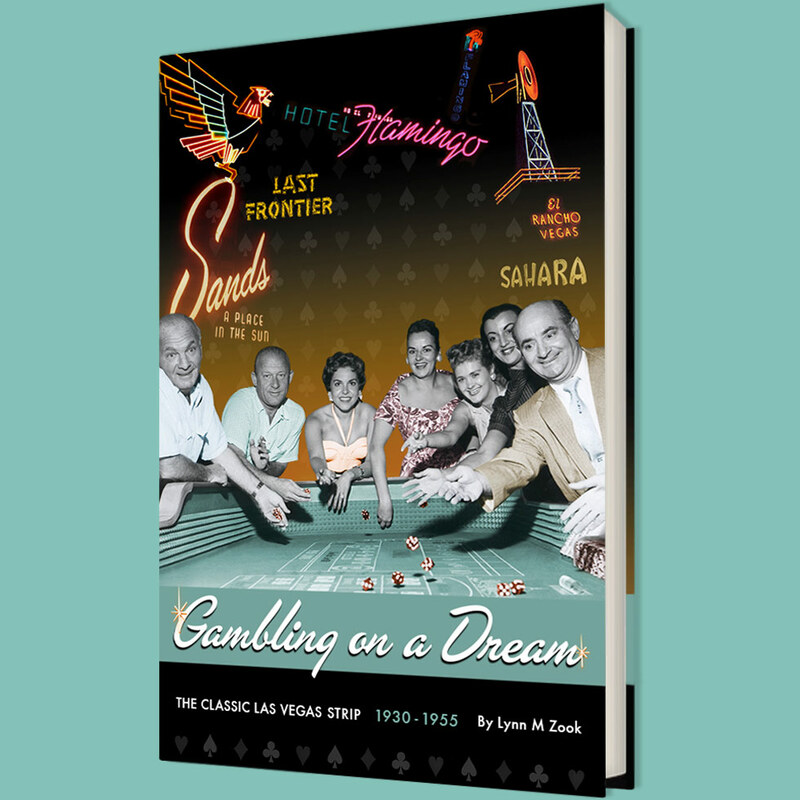 I talked about my new ebook, Gambling on a Dream: The Classic Las Vegas Strip 1956-1973 as well as historic preservation, what Las Vegas was like back then and what made the hotels so special.